SMOK X-PRIV is the newest member of smoktech 225w vape kits, the new kit includes x priv vape mod and TFV12 prince tank. seven fashionable colors available, the smoktech vape mod covered with glassy material at front, smooth surface and excellent texture, the new box vape mod with ergonomic design soft outlines give you more comfortable hand feeling,the up and down buttons are put on the lower right corner,lateral big fire key is creatively put on the left side, both of which are more convenient for you to press. the Smoktech box mod with one large 2.0inch high-definition screen, which can offer you a clear user interface. the newly designed UI will show you the detailed vaping data, like VW/TC working modes, vaping effect, voltage, battery life etc.also six colors available for screen setting. 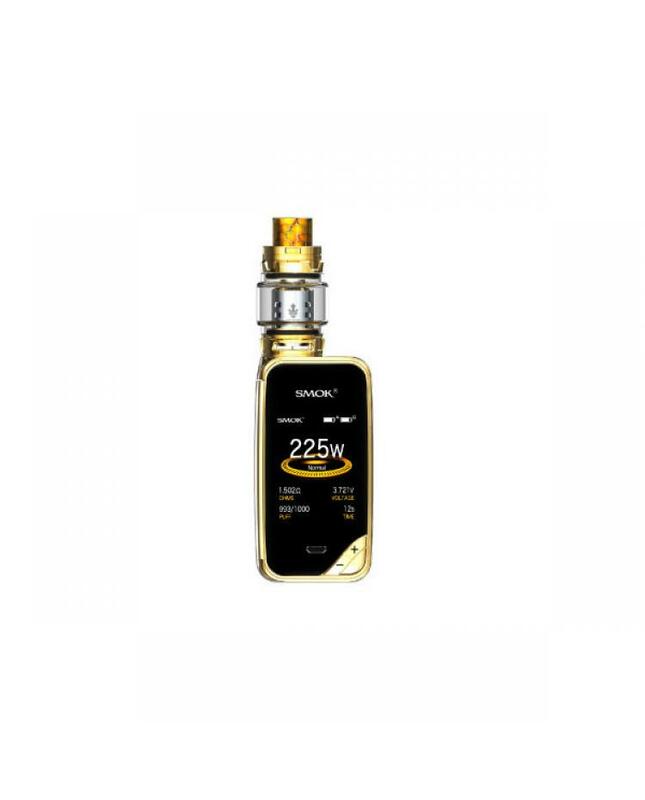 the smok box mod powered by 2pcs 18650 batteries, supports resistance as low as 0.05ohm. temp mode, watt mode and memory mode available, the temp control mode can enhance consistency and taste of every puff, watt mode is perfect for cloud chasing, memory mode can DIY you personal preferences. x-priv provides multiple types of protections to ensure vape safe and reliable. 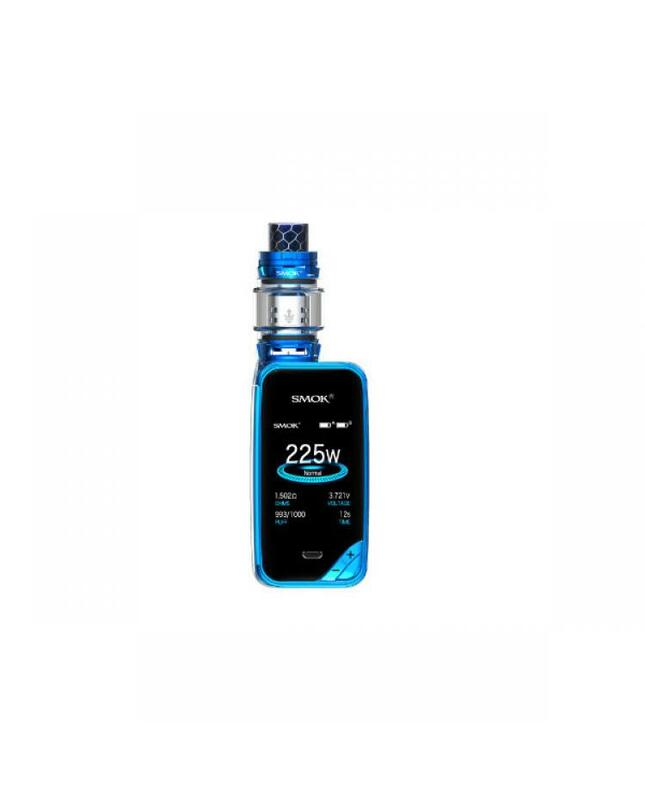 the TFV12 Prince Tank with the bulb style glass tank, which allows it can hold max 8ml e juice, top refill, and bottom airflow adjustable designs, allow vapers inject e juice easily and adjust the airflow to your preference quickly. four powerful replacement cores available will produce the large cloud of vapor and rich flavor, vapers will get a better experience.